© 2011-14 Sait Akkirman, including all photographs. 16/09/2014, + OREXART o Group show - "Landscape: Then & Now" and o Janelle Wills - "on a clear day". 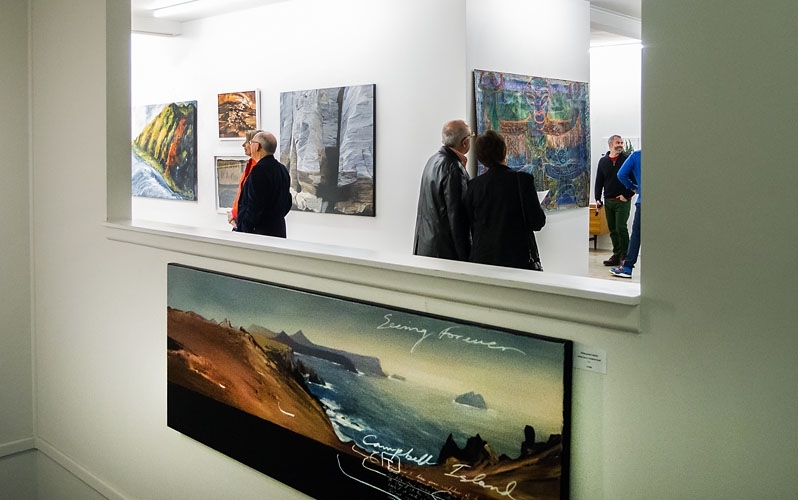 o Group show - "Landscape: Then & Now".